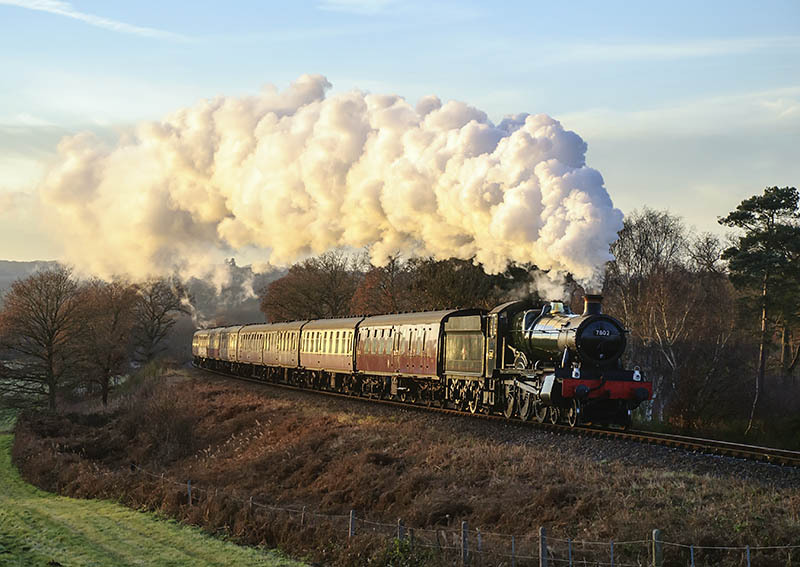 Santa trains on the Severn Valley Railway – a great photographic opportunity, provided the weather cooperates. Today, it did just that – the sun shone from a clear blue sky until it set behind a line of trees to the south-west, just as 7802 Bradley Manor passed on its way back to Kidderminster. There will be more photos and video on Geoff’s Rail Diaries, but not for a day or two – too many other things above it on the to-do list.